success in doing, finding or getting something. 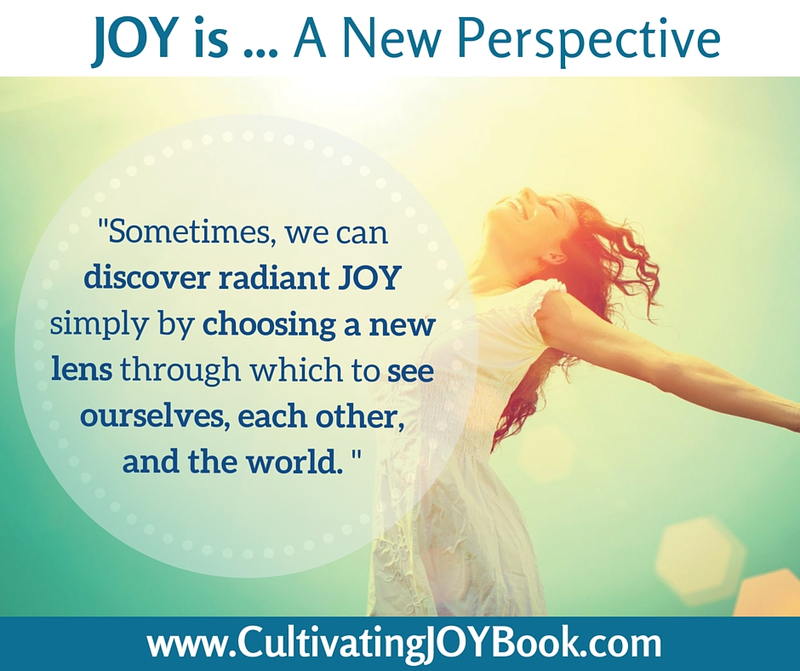 But, how do we get to the point where we can attain JOY? Is it attainable? 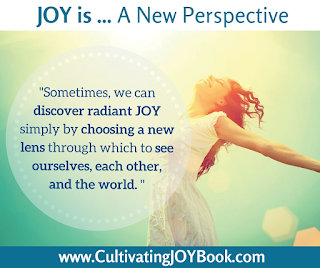 Today, author Linda Joy is releasing Inspiration for a Woman's Soul: Cultivating Joy. The book features stories from 38 soul-inspiring women who share their stories of transformation. The book also has Reflection Questions after each story so that you can reflect on how to incorporate the lessons that each woman learned into your own life. For a limited time, you can get over 50 transformational gifts with your copy of Cultivating Joy. Grab your copy today! It seems that when we get busy and overwhelmed with life, JOY can elude us. It is so easy to focus on the things in life that are difficult or bad. It can be difficult when we have things that we HAVE to get done. Things become tedious. Sometimes we forget to enjoy the small things. There was one point when I was going to college and working full-time that I was sitting in traffic and I happened to look up and realize that there were actually clouds in the sky. Clouds in the sky!! I had been so busy that I forgot there was even such thing as a sky, much less clouds in the sky. I remember thinking that I had let so much busyness take over my life that I had forgotten how to enjoy small things. Those clouds were a revelation for me that day. I still stay pretty busy, but a lot of the time now I remember that small, simple things can bring JOY and balance back into my life. Here are some effortless ways that can bring JOY into your life. In a fast-paced world, it's hard for some people to take the time to eat slowly. Some people seem to swallow their food whole. I say "slow down." Take a few more seconds to truly savor each bite. When you eat dinner, engage with your friends and family. It's a great time to both savor your food and make connections with the ones you love. That's why family dinner time is so important to me. Sometimes we share stories or play 20 questions, or sometimes we're just silly. That silliness brings it's own JOY. And it doesn't have to be a two hour affair. Sometimes twenty minutes is all you need---although I actually prefer a little more time. Hug kids as often as possible. Send a quick text to let loved ones know that you love them. Create a list of things that you're thankful for. Gratitude is so good for the soul. Even when everything seems like it's going wrong, there are always still things to be thankful for. Focus on those things! It can be as simple as being thankful for a beautiful tree that you've seen or something small going your way--like finding a parking space easily. When those things happen, recognize them and say a little prayer of thanks! Help someone else if you can. Taking the time to help someone else can bring so much joy to your heart. Redirect your thoughts. If something is causing me stress or anxiety, I analyze the situation. It usually only takes me a couple minutes to understand which parts of the situation are causing me to be anxious. Once I can take a few minutes to figure out the solutions to those problems, I feel more in control and can focus on the good things. This one is something that I don't do enough of--get outside!! I really need to try to do this more often. Go outside and listen to the wind in the trees, the sounds of the birds calling to each other, the cicadas, frogs or crickets. Take a moment to close your eyes and breathe it all in. How do you utilize tiny, simple moments to find JOY in your life? and get over 50 transformational gifts for a limited time.